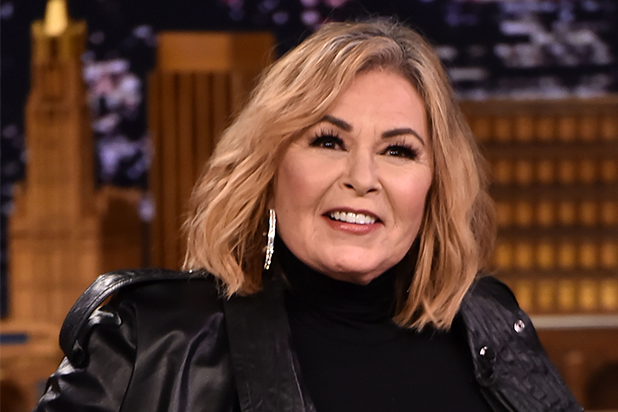 Roseanne Barr is not done with Twitter yet — and possibly not with ABC, either. TheWrap reached out to Barr’s attorney to ask for specifics on the “options” she is considering, but we did not immediately hear back on our request for comment. In case you haven’t heard, Barr’s been tweeting a lot lately. 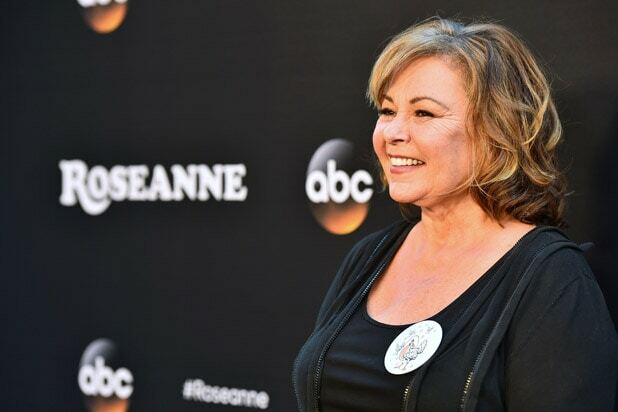 On Tuesday, some particularly stupid social media activity got her hit sitcom canceled by ABC. Barr had tweeted “muslim brotherhood & planet of the apes had a baby=vj” in response to a post about former Obama aide Valerie Jarrett.